We carry many different lines of building stone and thin stone. The product varieties are Ashlar, Dimensional, Ledgestone, Castle Rock, Mosaic, and Rock Panels. From white to beautiful blues and reds, we have a variety of options to choose from. We have 2:1 pattern products which have horizontal and vertical straight lines and rectangular in shape. Saw rises with a specified height are also available, and we also have products with irregularly shaped, rise of 4” and lower and random length pieces. Blends include bed face, split-face, or hand-rock faced. 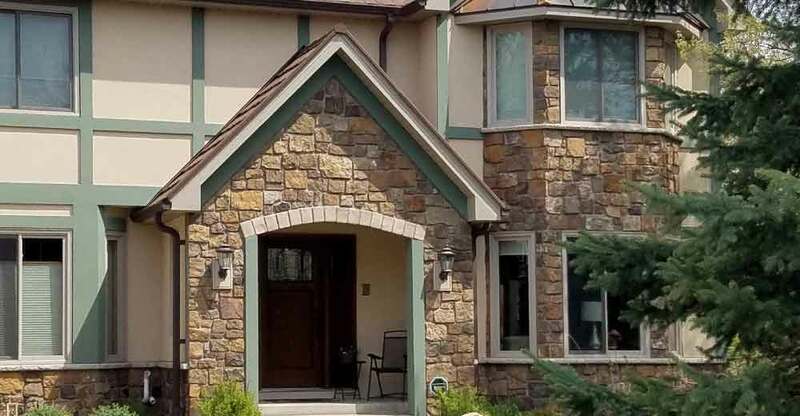 As one of the largest providers of landscape, hardscape, and masonry products, Lafarge Fox River Decorative Stone has been proudly serving the Fox River Valley and surrounding areas since 1934. By partnering with vendors across the country, we are able to offer the variety and quality of materials and products you need for any size project from construction to landscape. With one of the largest inventories and experts on staff, our company is conveniently located at the corner of Route 31 and McLean Boulevard in South Elgin. We have a full supply of materials for any project and experts on staff to help you with the tools and knowledge you need to get your project done! We can deliver dump loads from 1 to 30 yards and palletized material with a forklift right to your work-site. Call 847-888-6133 to set up your delivery. 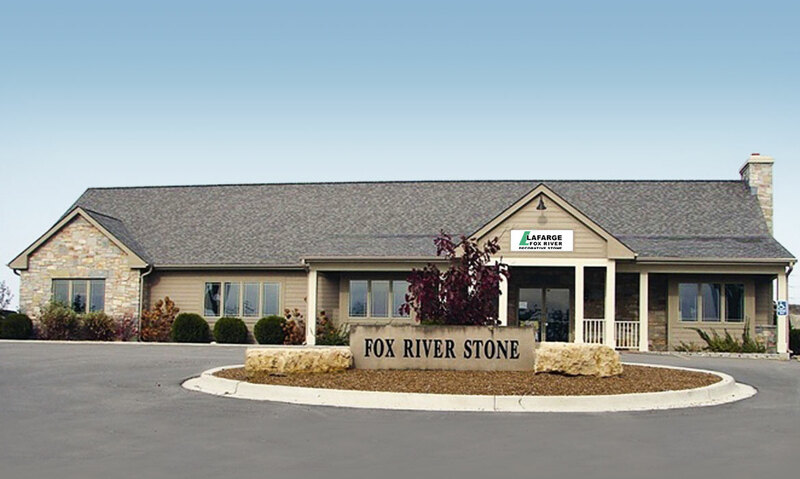 "I've made many trips to Fox River Stone in my son's old truck for flagstone & boulders. The prices and selection are very good. The employees in the office are very helpful, friendly & patient. They are almost 1 hour from my home, but definately worth the trip." Have any questions about hardscaping products, masonry supplies, or building stones? Fill out our contact form. Call 847-888-6133 for prompt service.